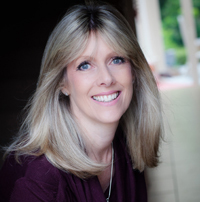 One doesn’t often meet perfection – we met it at Dreamcatchers. Thank you! Stargazers view of St Mawes Bay, Carrick Headlands, St Anthony's lighthouse and out to sea. Moonrakers view of St Mawes Bay, Summers beach and the Carrick headlands. This house is special. Not only because it has the most stunning, life-affirming views (in all weather rain or shine), or because it’s as comfy as a fancy hotel with the easy-going-ness of a good friends house - but because it has a wonderful energy that helps bond a bunch like nobodies business. We were a large group ranging from 4 to 70 years of age and we all got on like a house on fire! What a beautiful apartment! So tastefully and thoughtfully furnished and decorated. 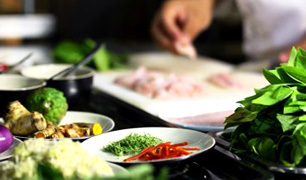 Our properties are ideal for 2 to 14 guests, couples looking for a relaxing holiday together or larger groups of families and friends gathering for a special occasion, reunion or holiday. 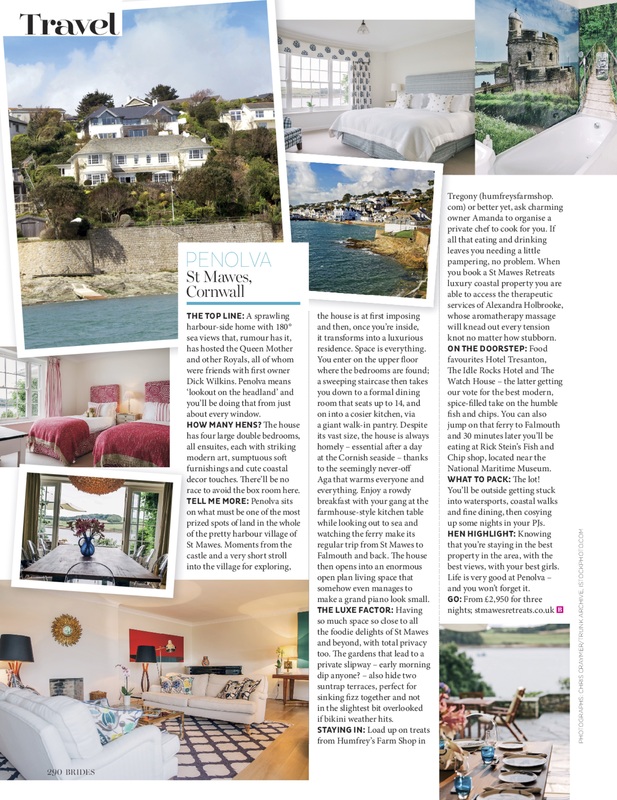 Whether you are looking for a short weekend break of 3 nights, midweek break of 4 nights or a week or two week holiday we would be delighted to welcome you to St Mawes Retreats. Dreamcatchers is a fabulous luxury house, spacious, light and modern with stunning sea views, and a private garden situated 200 yards above the waterside. 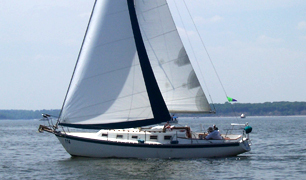 Dreamcatchers commands magnificent views of the harbour, the headland and out across Falmouth bay to Manacle point and Helford River. 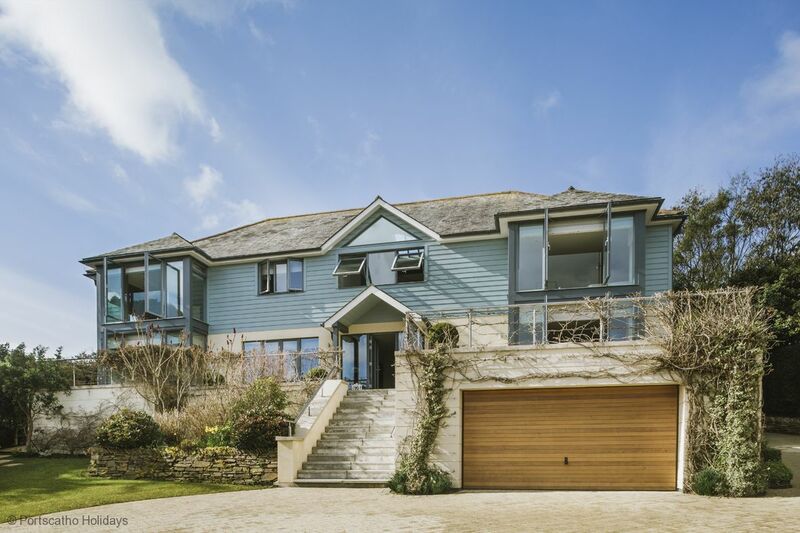 Stargazers is a contemporary-style detached house with breathtaking sea views, set in landscaped south facing gardens in a peaceful area of St Mawes. Ideally situated, Stargazers is only 2 minutes walk from the Castle and coastal walks, and a 5-7 minute stroll to the beaches, shops and restaurants. 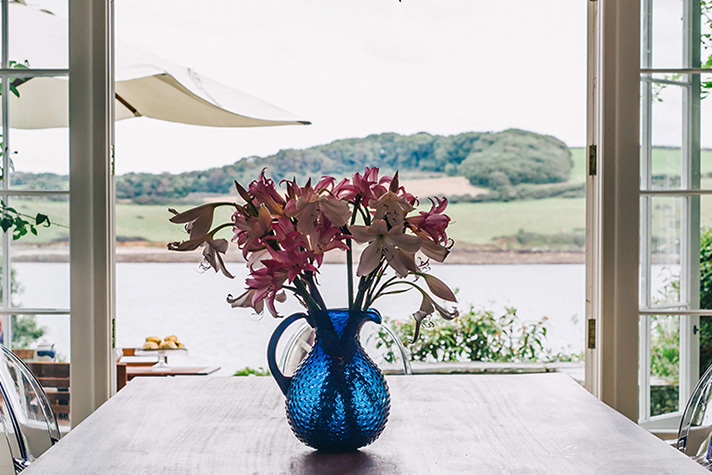 The Hotel Tresanton is just a few steps away, ideal for lunches or evening meals out. 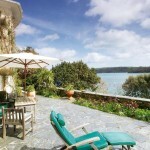 Moonrakers is a luxury self catering home with a stunning interior and features. 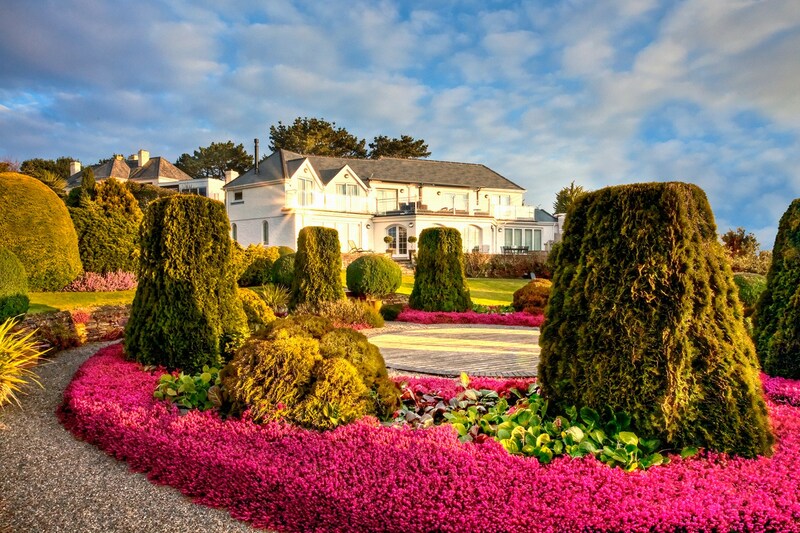 Set in magnificent gardens and with breathtaking sea views Moonrakers can accommodate up to 12 guests in exclusive style. 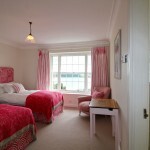 All bedrooms are fully ensuite and the property has a dedicated Games Room. 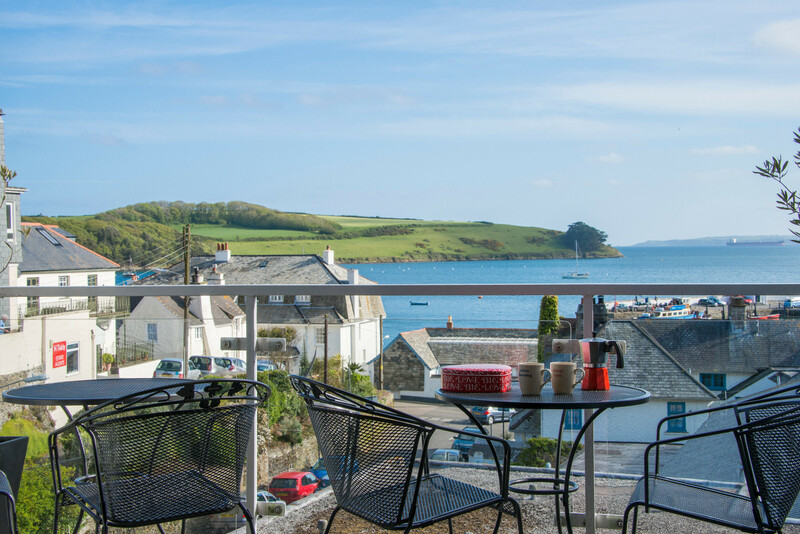 Shellseekers is a fabulous two bedroom modern house, ideally situated with a small private parking space in the centre of St Mawes, Cornwall. Shellseekers is the perfect house for couples and families who enjoy luxurious, modern, high quality surroundings and require spacious self catering accommodation! 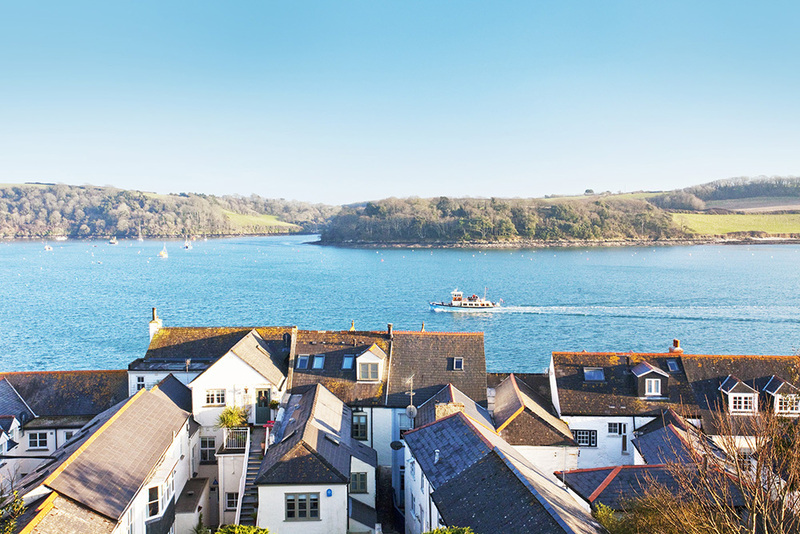 Sunseekers is a beautiful, modern, 3 bedroom apartment situated on the Esplanade in Fowey with stunning views of the river, Polruan and out to sea. The property is furbished to a very high standard and includes parking. Truly one of the loveliest self catering houses in which I have stayed anywhere in the world. Click the image to see more images in our gallery.